Safe Studio Project is a movement to unite the global yoga community—studio owners, teachers, students and supporters—to help prevent sexual misconduct. 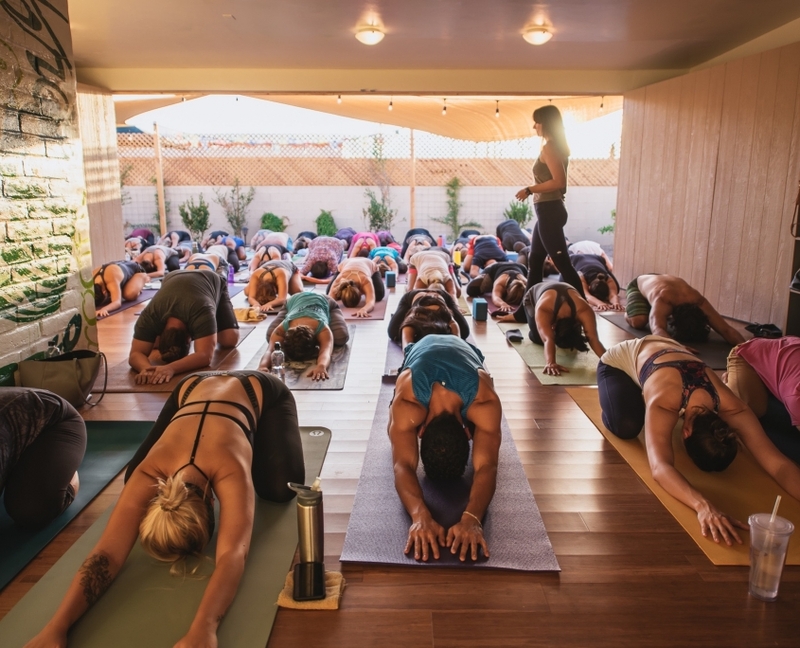 Through raising awareness, providing education, and offering support and resources to studio owners and teachers, we can help to ensure that yoga studios are safe spaces. People from all over the world experience numerous mental and physical benefits from the practice of yoga. When a student visits a yoga studio they are placing their trust in both the studio owner and the teacher. They trust that their bodies and minds will be respected, treated with dignity, and protected from any type of sexual misconduct. As more people come forward to share their stories, it is clear we need to do more to prevent sexual misconduct in our yoga communities. Be part of the Safe Studio Project movement. Sexual misconduct should never happen in a yoga studio.